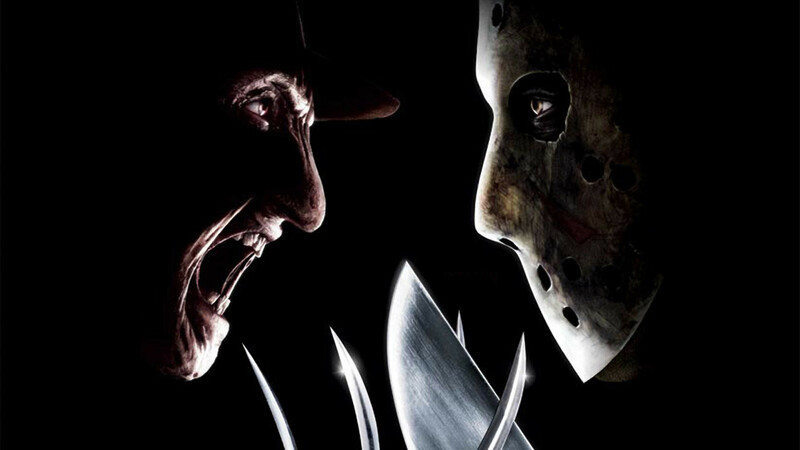 We explore what it takes to rise to the top of the killer crop and opine on who would reign supreme in the ultimate slasher showdown. 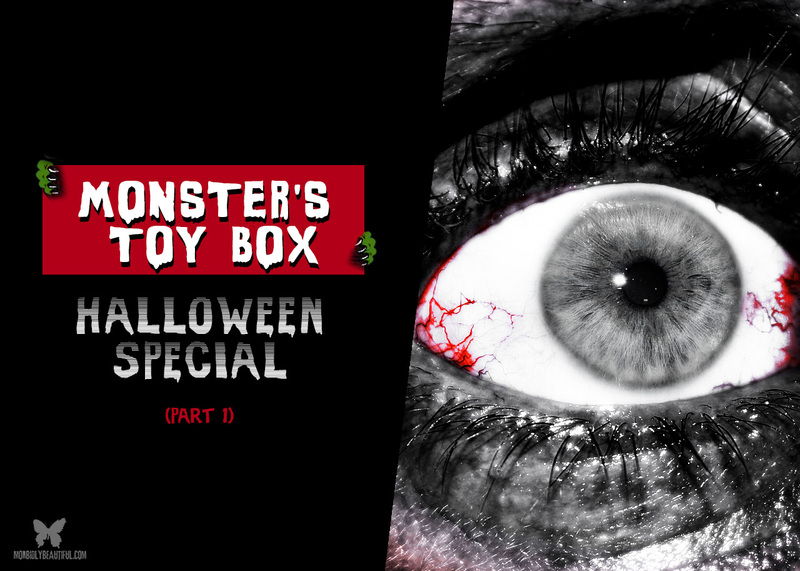 To celebrate the horror genres most sacred and beloved time of the year, this October, we’re going to be doing our first ever, special two part Halloween edition of Monster’s Toy Box. And boy do we have a subject lined up that we think everyone will really enjoy! 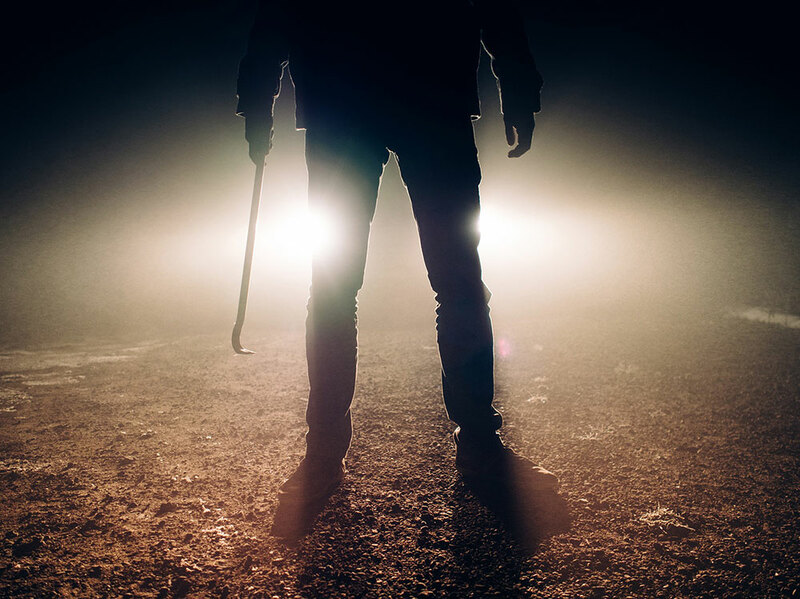 One of the most talked about topics when it comes to the horror genre, is who would beat who in an ultimate battle of evil. While we have received the not so great, yet still very enjoyable, Freddy vs Jason film, the question still remains. Who exactly is the ultimate, supreme evil villain of all time? So, after a very long discussion and some careful compilation, we think we’ve came to a reasonable conclusion. But, before we dive in on this one though, it should be stated upfront that in part one we will be browsing the essentials, before getting into the meaty flesh of the topic in part two. Also, we are immediately going to be discounting the two most notable characters in that of Lucifer and Death, as we feel they take a chunk out of the conversation and convolute the subject matter at hand. When it comes to the dark side of life, we all know that evil reigns supreme. Be it big or small, it’s all evil in the end. But for the few of us who embrace our inner darkness, we sometimes like to ponder the question. Who or what would be victorious in an all out battle of evil? When it comes to the dark side, what makes one character stand out more than another? For example, let’s take a look the slasher category. 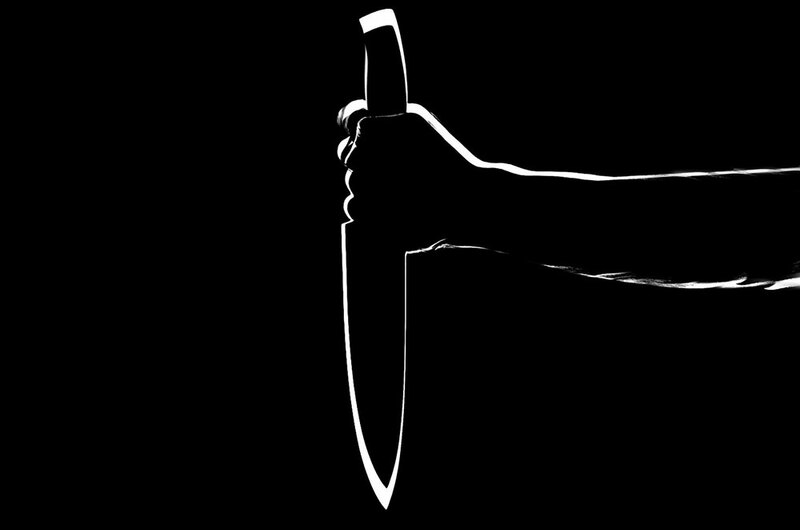 What is it exactly that makes one slasher or serial killer worse than their fellow bloodletter? It’s been a question at the root of many heated and passionate discussions for quite some time. What better a place to start, than with the argument against mankind itself. You see, in the combined subconscious of all mankind, humans will always win out in the end. Which in a sense, makes Man itself, the most evil being to ever exist on the face of this earth. And that argument fits the bill in more areas than people would like to admit. However, humans are always viewed as the infinite good, and we’re searching for the infinite evil. Which takes us to our first showdown; one we’ve already witnessed. 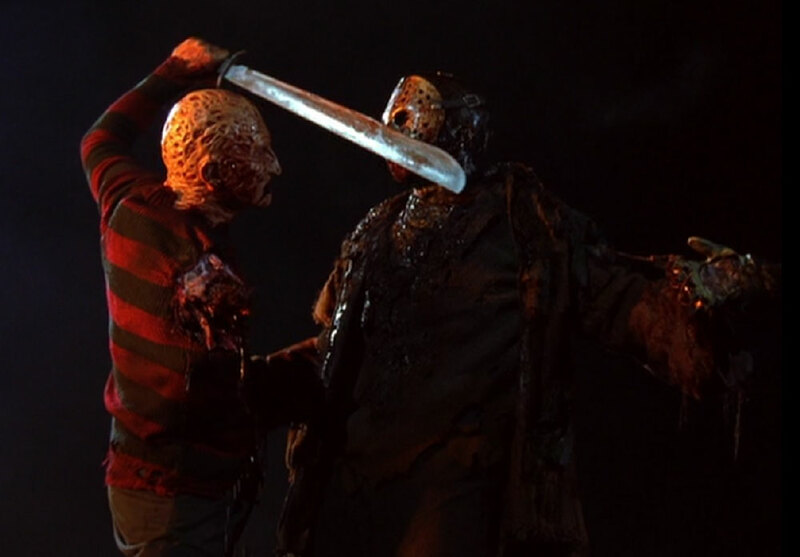 Freddy vs Jason was a brilliant film, giving us a very exciting face off — one which genre fans had long awaited and desperately deserved. Although some dislike the film, it is the only true shootout we’ve been privileged enough to feast upon. And, even though the ending was left at a stalemate, our hearts can rest assured knowing we at least got a little something, which is better than absolutely nothing at all. Freddy is a nothing more than nightmare, and therefore is probably one of the easiest to defeat overall. Just stop thinking about him and he ceases to exist. Jason, taking all the lore into account, is basically half zombie, half man. And IF he is half zombie (debatable), then he should be rather easy to stop or thwart. Also, if you just stay away from the Lake and surrounding areas, you pose no threat and will remain alive. 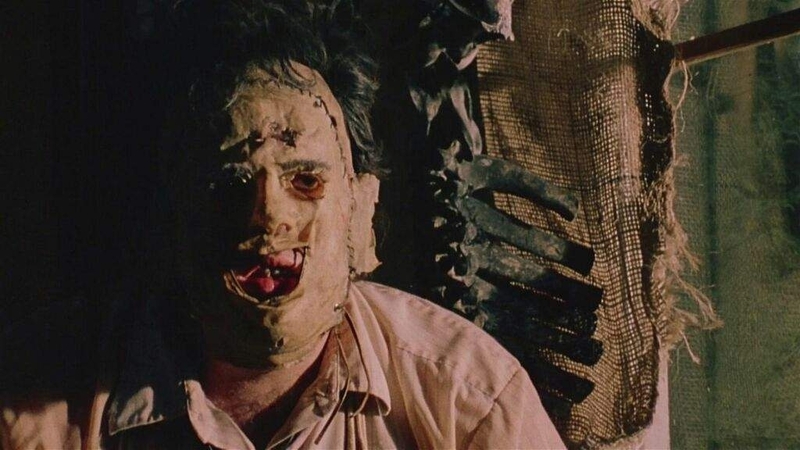 The fact that Leatherface (a souped up version of Norman Bates on steroids) is completely human makes him extremely vulnerable and easy to kill. The same is true for killers like Ghostface or Hannibal Lecter, who are also mere mortals. However, if you toss in some voodoo and magic, you can possibly end up with a human who exhibits supernatural powers. Enter those such as Chucky or Candyman, whose souls become one with evil through some type of magic or use of the dark arts. But that is where the conversation begins to take a path less traveled. Because voodoo or magic can usually be reversed or stopped altogether; sometimes with very little effort. 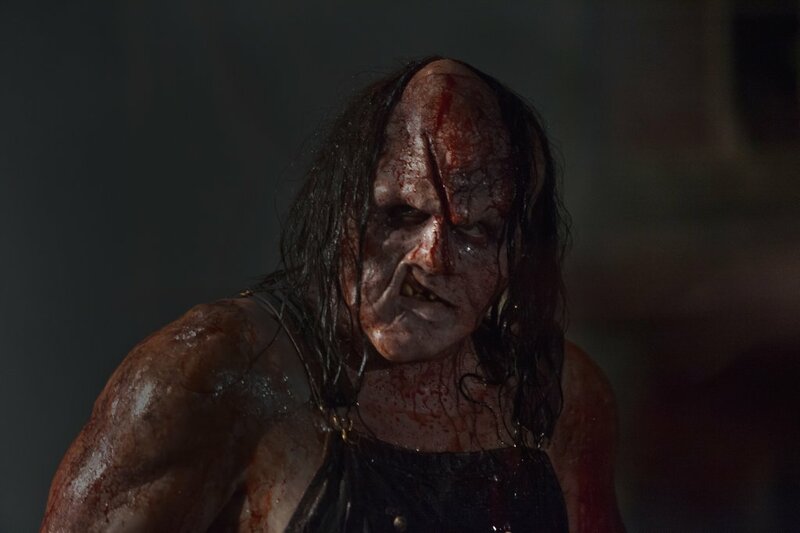 This brings us to the likes of Victor Crowley or Ben Willis, beings who are forever trapped in the zeitgeist as ghosts or spirits but are still able and strong enough to cause actual, physical harm. Those foes, however, can essentially be disposed of rather easily also, if you follow the right steps. Ghosts and spirits eventually crossover and can even be expedited with the right help or assistance. Which then brings us to the question of, what’s worse than magic or the dark arts? And that would be the addition of demonic influence, or more specifically for the sake of our argument, demonic cohabitation. This brings us to our last point of venture on part one of our special Halloween edition, which we hope you’ve enjoyed thus far. The reason for entertaining talks and accepting the addition of demonic influence into the mix is the idea that the infusion of demonic forces with a human, or infinite good archetype, makes for the worst foe there is. Someone who is half human and half possessed by some otherworldly demonic force with extreme ill intent is basically the worst type of creation to encounter, or try to dispose of. We hope you’ve had as much fun as we have with this topic so far. It’s a discussion that needs to be had, and we’d definitely love to hear your thoughts on who you consider the supreme ultimate evil of all time. In part two of the conversation, we’ll really sink our teeth into the main artery — and bite even deeper into who we believe deserves the top spot. Until then, be safe and stay scary! Have a Happy, Happy Halloween!